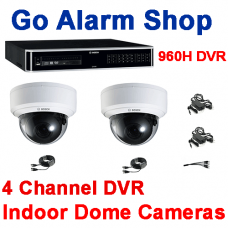 16ch960H Outdoor Dome Kit Includes 1 x Bosch Video Divar 3000 960H 16 Camera DV..
4ch960Hbulletkit Kit Includes1 x Bosch Video Divar 3000 960H 4 Camera DVR Monitoring Recor..
16ch960Hminibulletkit Kit Includes1 x Bosch Video Divar 3000 960H 16 Camera DVR Monitoring.. 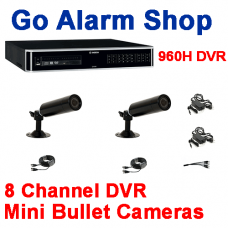 Kit Includes 1 x Bosch Video Divar 3000 960H 8 Camera DVR Monitoring Recorder 1..
16ch960HIndoorDomekit Includes1 x Bosch Video Divar 3000 960H 16 Camera DVR Monitoring Rec..
16ch960Hbulletkit Kit Includes 1 x Bosch Video Divar 3000 960H 16 Camera DVR Mo..
8ch960Hminibulletkit Includes 1 x Bosch Video Divar 3000 960H 8 Camera DVR Moni..
4ch960Hminibulletkit Includes1 x Bosch Video Divar 3000 960H 4 Camera DVR Monitoring Recor..
8ch960HIndoorDomekit Includes 1 x Bosch Video Divar 3000 960H 8 Camera DVR Moni.. 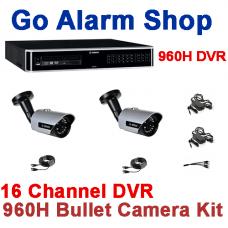 Kit Includes 1 x Bosch Video Divar 3000 960H 4 Camera DVR Monitoring Recorder 1..